The best drum gloves have to be durable, to look decent (you do not want to look like a RoboCop), to fit comfortably to your hands, and most important thing is to not interfere with your playing. 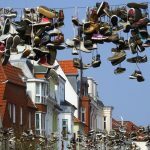 Certainly, you do not need additional pain, tightness, tingling or in the worst case callus and blisters. Whether you are a beginner or a pro, you must have had some problems with blisters caused by drumsticks and the long-term drumming. Many drummers are struggling with dropping and slipping the sticks due to sweaty or even dry hands. Yes, with drumming gloves. Most likely you're used to holding wooden sticks in your bare hands and that's OK, but at certain moment we need to change things. Maybe at first the feeling will be a little strange, but after a while you get used to it and then it will be weird to take them off. As well as a motorcycle helmet, the first few miles, you would prefer to throw that thing off your head. But after a while, you get used to it so much that you just can’t drive without it (at least in my case). The same goes for drumming gloves. Once you feel an improved grip, your joy will prevail. So, the question that is probably going through your head is how to choose the right drum gloves for you. We can help you with that. Drummers use gloves for grip improvement, to modify the consequences of extended play on the hands, or maybe for the weather condition in outside marching bands or drum lines. One of the primary considerations is whether or not you wish full ones or ones without “fingers”. 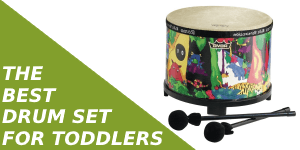 Some drummers say that those without fingers are better for preventing blisters as a result of it don’t brush against the knuckles of the fingers. Other drummers, significantly many of those in marching bands, have to be compelled to have full gloves to protect hands from the cold. Drummers usually advise one another regarding that drum glove varieties feel the best over time. Many drummers like not to play with gloves at all, however many of those who do, have found gloves that they feel work better (you may not succeed at the task with the first pair). It’s important to note that not all of those gloves are specifically created for drumming. Some of our colleagues purchase biking gloves or alternative recreational gloves and claim that they do the job better than those that are especially created for drumming. When choosing the right drumming gloves, drummers can even check out some of the offered designs that offer additional comfort for extended play. For instance, you can get ones made of lambskin which may will feel better on the hands as they pound away on a drum kit or an individual percussive instrument. Some specific grip features, like rugged exteriors, may also help with drum play. Along with features and overall quality, it’s vital for consumers to rigorously think about their size. Some of these products might have imprecise sizes, and those ones of the incorrect size will cause plenty of discomfort and pain when used. You ought to ensure that they will suit your hands, either by trying them on before purchase, or, when this is impossible, obtaining additional details regarding specific size (length of fingers and overall glove dimension). We will present almost all of the best drum gloves currently offered on the market, which are specifically designed for drummers. Our Top 5 Choices, ordered in no particular way! 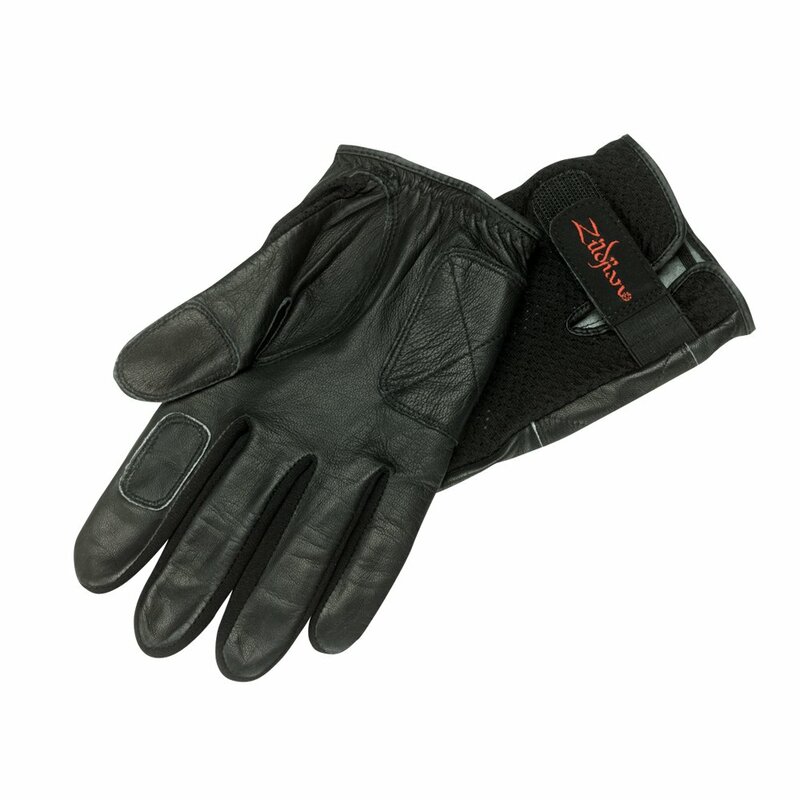 Zildjian Drum Gloves definitely everyone likes. Whether it is because of the brand or they are really so good, they are certainly the best-selling ones. These are the most affordable of the bunch and they are made from soft lamb-skin. Yeah, poor little lamb. These drumming gloves also feature a vented back to help keep your hand dry when playing for a long time in the studio or on the stage. 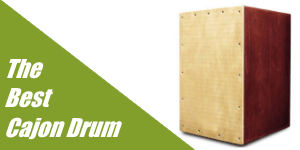 If you’re a fan of Zildjian products this is a product for you. It will protect you from the feeling of metal and possible injuries when you choke your cymbals. The Velcro on the Zildjian drum gloves is very sticky and stays together once you connect them. When wearing these pair of gloves the sticks just feel good in your hands. The wrist support bands are an added with the intention to provide adequate mobility and protection of the wrist. Some users have reported that after some time of playing, the stitching begins to come out of the gloves. But unfortunately, all gloves stitched with a threading will begin to damage over time. Other users have complained that their hands had black marks (probably from paint that is used on them) after wearing the Zildjian drum gloves. Meinl Company, based in Germany, was founded by Roland Meinl in 1951. Meinl, although known for making cymbals, produces all kind of percussion instruments like blocks, bongos, cajons, cabasas, congas, cowbells, djembes etc. etc. Among other things, they produce and drum accessories like bags, hardware, stands, sticks etc. In addition to its wide range of accessories, there are also gloves for drummers. People really like their half finger design that, for sure, allows more movement of your fingers. 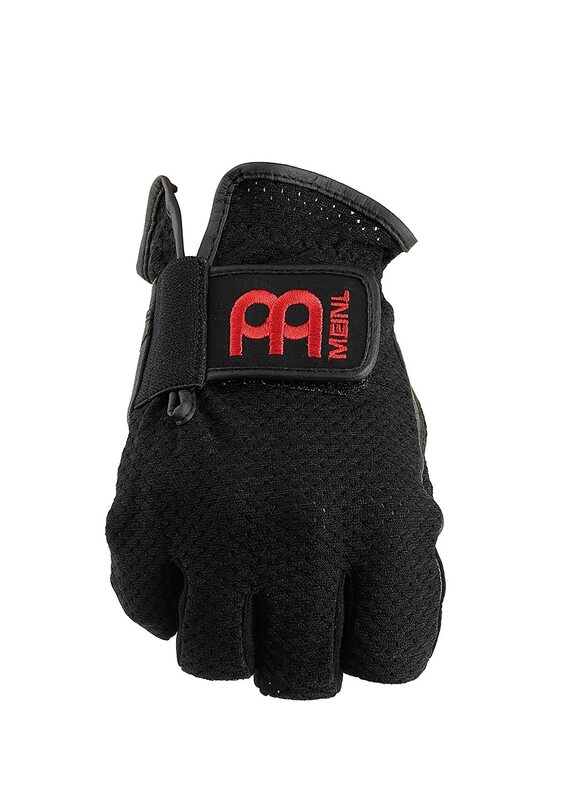 With Meinl Half Finger Drummer Gloves on your hands, you will look like you're going to the gym to work out. You can also drive a bike or a motorcycle. They will provide you a good grip and your hands will not sweat because your fingers are free. The freedom of your fingers will allow you to feel the bars in your hands better. Consequently, the feeling is much better. The Velcro is also very sticky and stays together once you connect them. But besides everything, some drummers report the drum gloves ripping near the wrist. Vic Firth is a well-known company in the production of high-quality Drum Sticks. In addition, Vic Firth also produces various accessories for drums such as brushes, Rute and Tala wands, Kick Beaters, Keyboard Mallets. Vic Firth's bags, practice pads, cymbal mutes and hearing protection headphones are unrivaled accessories that every drummer must possess. 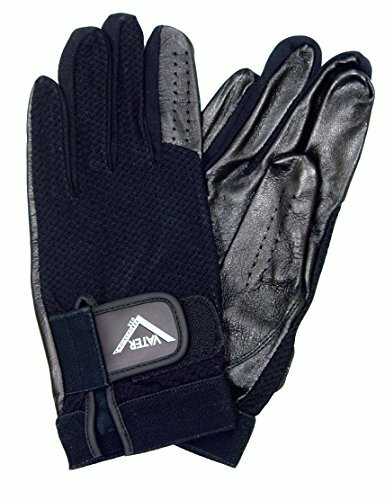 Besides all of this wide range of accessories for drummers, they made incredibly high-quality and well-designed gloves for drumming. These gloves were made specifically to protect the drummer's hands and improve the grip. 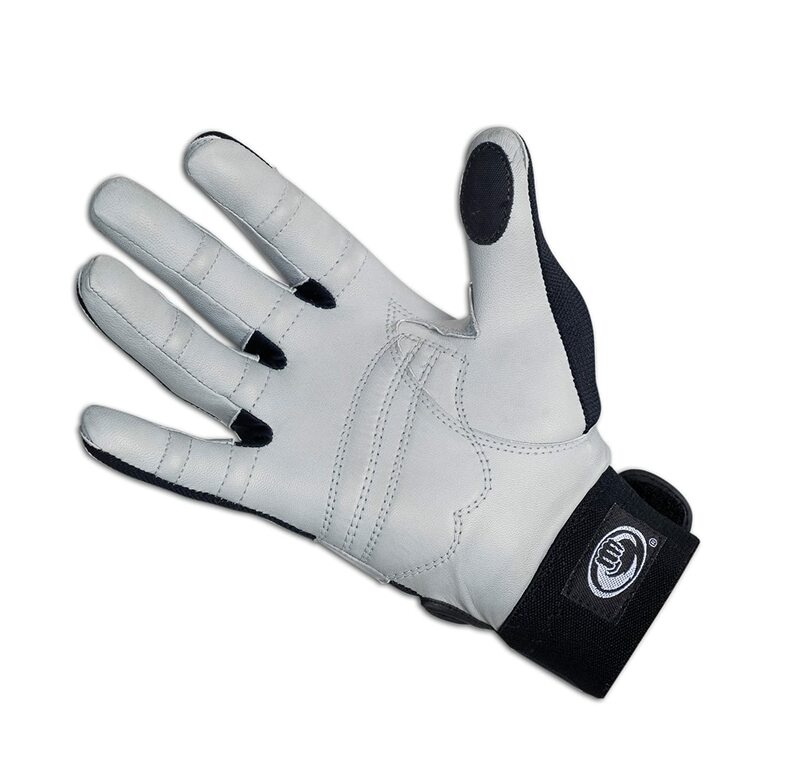 They are made of premium Cabretta leather with ventilated synthetic mesh so your hand remains fresh and cool. Stretch lycra between fingers provides a great fit to your hand and also a comfort. 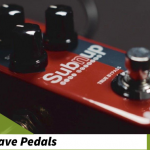 The manufacturer claims that the synthetic rubber pads on the thumb and forefinger provides outstanding grip and control. We have to admit that they really look nice, though not as good as ProMark's (which we will present to you below) gloves for the drummer, but the color and design is pretty acceptable to everyone. In any case, their price is much more acceptable than ProMark's. We can safely say that they are the best drum gloves for the money. They come in all sizes so, I guess, you'll easily find those that suit your hands. Ahead manufacturer claims that their Drummer Gloves with wrist support are designed especially for drummers, "not golfers", and are used by more professional drummers than any other drumming gloves on the market. This sentence "no golfers" laughed me at first. Why would somebody advertise a product that way? Later in the further research, I found that many users of these Ahead gloves are unsatisfied and describe these gloves as being for golfers. On the other hand, there are users who are well satisfied with these Drum Gloves. These pair of Ahead Drummer’s Gloves features "Hot Spot Pads", on the thumb and forefinger, where you need the most protection and for extended life and durability. 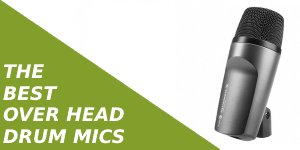 Ahead is a well-known company that manufactures Drum bars and accessories such as Vic Firth. 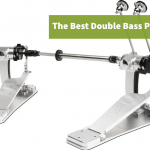 But even more, products can be found in their offer such as bass pedals, drum thrones, alloy suspension mounts, and even snare drums. So, a company that is so serious and famous in the drum world should know what drummers require from the equipment. Pro-Mark is one of the largest corporations in the world also known for its high-quality Drumsticks, mallets, and percussion accessories. For some time, I personally used their drumsticks and I must admit that I was very pleased with the durability, quality, and design. All of their products are designed and manufactured in the USA. Promark DGM Drummer's Gloves are made from thin-cut Cabretta leather and Features 8 specially-placed pads on fingers and palm. Breathable mesh is used to regulate perspiration. The hook and loop wrist strap does not interfere with wrist motion so your hand will be free as you desire. These drum gloves are washable with warm water and a detergent, then just simply air dried. That model is the most wanted gloves among drummers and their popularity grows day by day. In addition, the price is not very commendable, but compared to other manufacturers it is quite real for the quality it delivers. 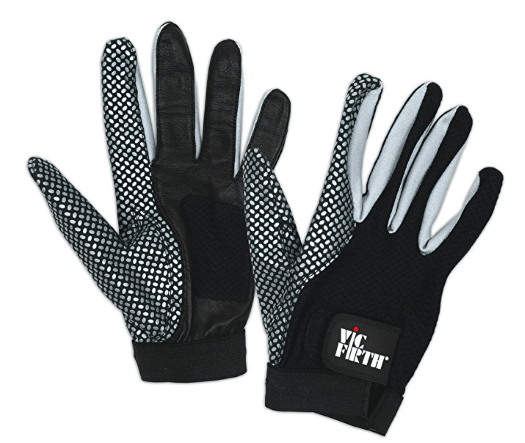 Pro-Mark DGM Drummer's Gloves are comfortable and available in small, medium, large and extra large size. We think these are definitely the best buy Drum gloves. But it's up to you to judge which one is right for you. Vater Percussion is an American based company which deals with the production of Drumstick and percussion instrument accessories. It was founded by Jack Adams and company began producing sticks in 1956. These gloves provide the drummer great flexibility, freedom of movement, and ventilation to assure comfort while playing your favorite instrument. Vater Percussion Company claims that their Drumming Gloves Improves grip and protects your hands and fingers from blisters without interfering natural feel, movement or sensitivity. TAMA, what we can say about this company? Just praise. A company engaged in the production of drums and equipment. But when I say equipment, I mean everything, literally everything that a drummer needs, this company produces and distributes it at a very high level of quality. Among other things, of course, it produces Drum Gloves. TAMA proudly introduced us with greatly improved Drummer’s Gloves with featuring extra soft and durable synthetic leather. This material prevents any slipping while playing caused by sweating. 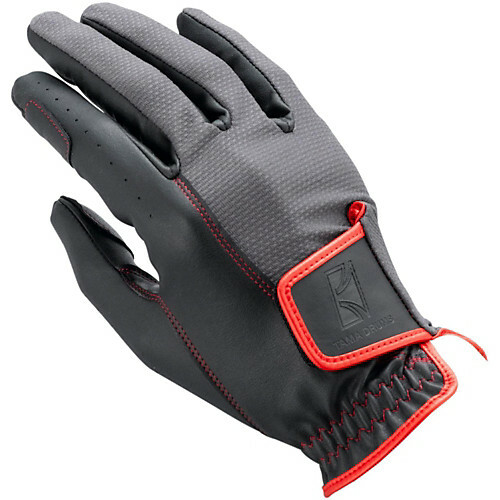 The stretch mesh material on the top of the glove provides excellent breathability and comfort. There is not much description on the web about this product. 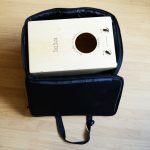 There are not many users, as for other products, who would have described their experiences of TAMA’s drumming gloves. Unfortunately. 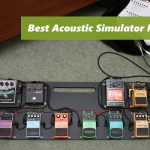 In the end, our advice is to practice your technique as much as possible to avoid all kinds of injuries and accompanying problems with your fingers and wrists.